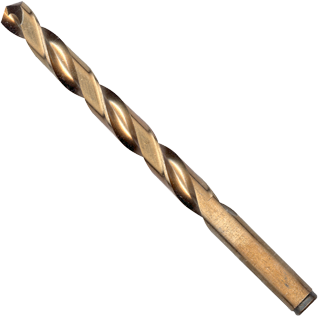 Bosch cobalt drill bits are specially designed for drilling in hard steel. Thick web helix delivers fast material removal combined with increased durability for maximum efficiency and performance. Each bit is manufactured to exacting specifications and features a split point that starts on contact with no walking or skating, eliminating the need for a center punch.